“Long Walk to Freedom” activities including Mandela Bangles, Mandela Mobile, Mandela Bracelets and other initiatives are all funding the “Mandela School Library Project” that aims to reduce poverty through education and literacy with its main project the Mandela School Library Project. Over 200 000 children daily benefit from the project already and aim to boost that to 2 million in the coming years”. Many will remember the Natural Born Hippies from the early 2000’s where the band had great success all over Europe with the songs ”Lola (if you ever)”, ”Am I Not Sweet” and ”In Your Dreams”. The band went into Power-rotation on both MTV and the German music channel VIVA and played TOP OF THE POPS as well as the renowned Italian TV show Roxy Bar. After years of musical silence the band has now as ambassadors for the ”Long Walk to Freedom Library Project” and in connection with Nelson Mandela’s 100 years birthday July 18th 2018 written a song to help fund the building of school libraries in South Africa. ”After the end of apartheid Nelson Mandela’s wish was to bring together all the people of South Africa and collectively rebuild the nation. 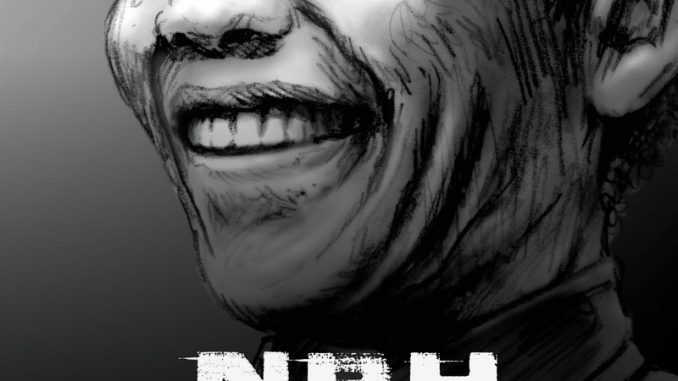 It is Mandela’s unique thoughts on the community as catalyst for reconciliation that we have tried to capture in the lyrics of the song” – Dan Hougesen lead singer of the Natural Born Hippies explains.